First I want to ask…How are you doing? 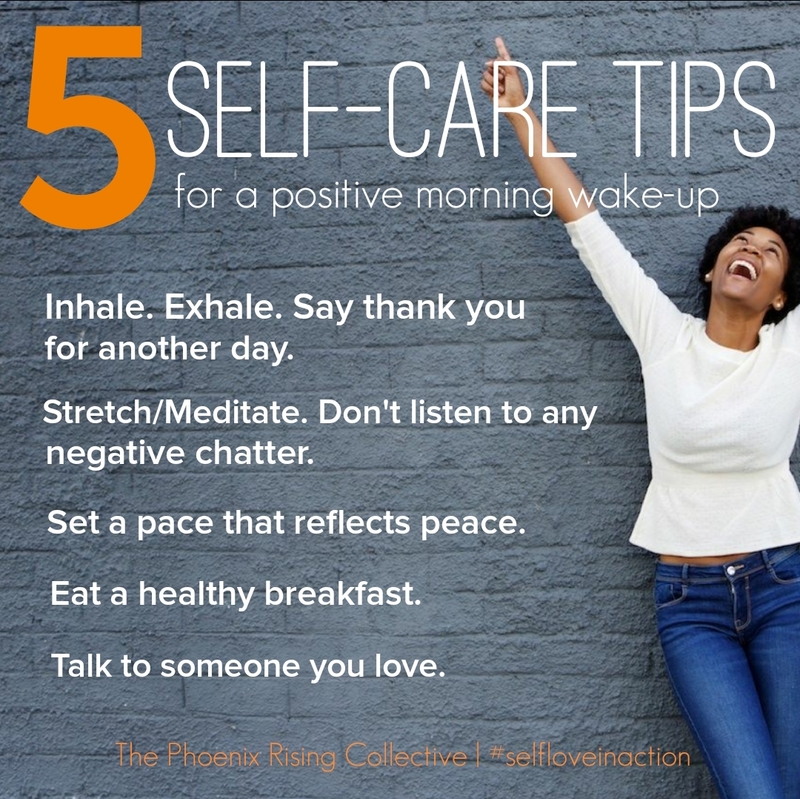 Don’t answer right away; take your time and check-in with your whole self. You can do this by connecting to all five senses. It’s a simple way to be present in the moment. Your individual reflection is what I want to support you through, so keep reading. Check in with your sight, sound, smell, taste and touch, and I must add your thoughts and feelings as well. Be honest with yourself so you can address the things that don’t feel good. This is not to fix anything but to acknowledge where you are on all levels. I asked you to check in with you because I know in the past few weeks, we’ve heard, seen and read disturbing news: killings of unarmed black men by police, cops also being killed as a result, and the racial tension that has reemerged because of it. It can be challenging to balance what’s going on with life while our communities are suffering in more than one way. Although we are experiencing this as a community, the impact is also on an individual level. It’s unfortunate that we are going through this again. However, this time around I feel a slight shift with how we as African Americans are responding. The #BlackLivesMatter Movement is at the forefront again responding by protesting for justice and equality. We’ve been motivated by call to actions, to buy and bank black. There are town hall meetings to spark dialogue for solutions. I feel a lot of us are committed to creating lasting change because enough is enough. I’ve also realized there are two different ways we are experiencing what’s happening: group and individual experiences. For example, a group experience can be with other protesters or be a part of an organization. Then at some point, you are with yourself trying to process what’s happening. Have you taken a pause and processed the state we are in as a country or community and the impact it has on you? Your individual/personal experience is what I want to focus on because not all of us know how to manage this part of the process. How you feel through all of this should be acknowledged, honored and nurtured. When traumatic situations happen whether it’s in your personal life or in the world, it can cause you to ask yourself some deep questions. Can I even do anything to make the situation better? I’ve asked myself the same questions and at times with no answers. I would usually continue to go on with life until we are faced with another tragedy and those questions come up again. The stress of it all can trigger emotional extremes – either you become overwhelmed and more reactionary without careful thought or too numb to the point of not doing anything, even though you may want to. I’ve processed my emotions by labeling them and gotten really clear on why I feel the way I feel. I’m not here to judge how you are dealing but to be of service if you are struggling with how to respond. Personally, I’ve been on such an emotional roller coaster but I’m in a more balanced space now. I’ve been angry and hurt to my core because these acts are so ruthless and inhumane. I’ve cried for the families who are suffering tremendous loss. I’ve been frustrated that we are not respected as human beings, our plight is being dismissed because it’s not understood and there is a lack of compassion for our suffering. I’ve definitely felt hopeless, like I can’t do anything to stop systemic racism or impact social justice. I’ve felt overwhelmed because there’s so much work, undoing, and unlearning that has to be done. Have you been able to label what you’ve been feeling and why? Having a clear sense of what you are feeling creates a greater chance to manage your personal experiences and be in a healthier mental state. I’m very grateful for the circle of friends I have. We communicate with one another and just hold space to say what we need to say without judgment. Even if we don’t have anything to say, that is okay as well. I am reminded that I don’t have to react or respond like everyone else. It’s a personal choice if I want to express how I feel publicly or privately. One conclusion I’ve come to is I need to start with self and home because that’s where I have immediate control: (1) get clear about how I feel (hopeless) verses how I want to feel (empowered), (2) figure out where I stand with things, (3) how do I want to contribute to the cause of impacting social justice, and (4) how do I want to talk to my son about what’s happening. In addition, figure out how to be of service to other women and/or men in my own community. What I’ve shared with you has been from my individual reflection, and I want to understand your individual experience as well. I’m creating a free resource to give basic guidance on how to manage what is showing mentally and emotionally. I would love to get your feedback so I can gain a better understanding of your needs. 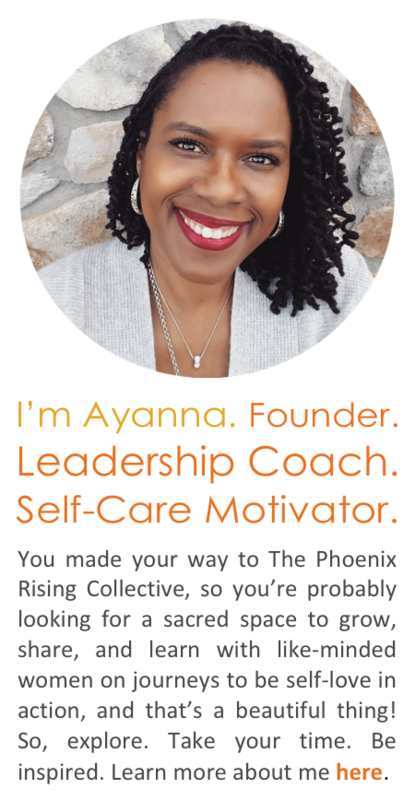 I will be addressing emotional triggers, gaining clarity around how you want to feel, and strategies for mental and emotional shifts to help create peace of mind. If you are interested in receiving this guide or providing feedback, please email me at monique@relationshipclaritycoaching.com. 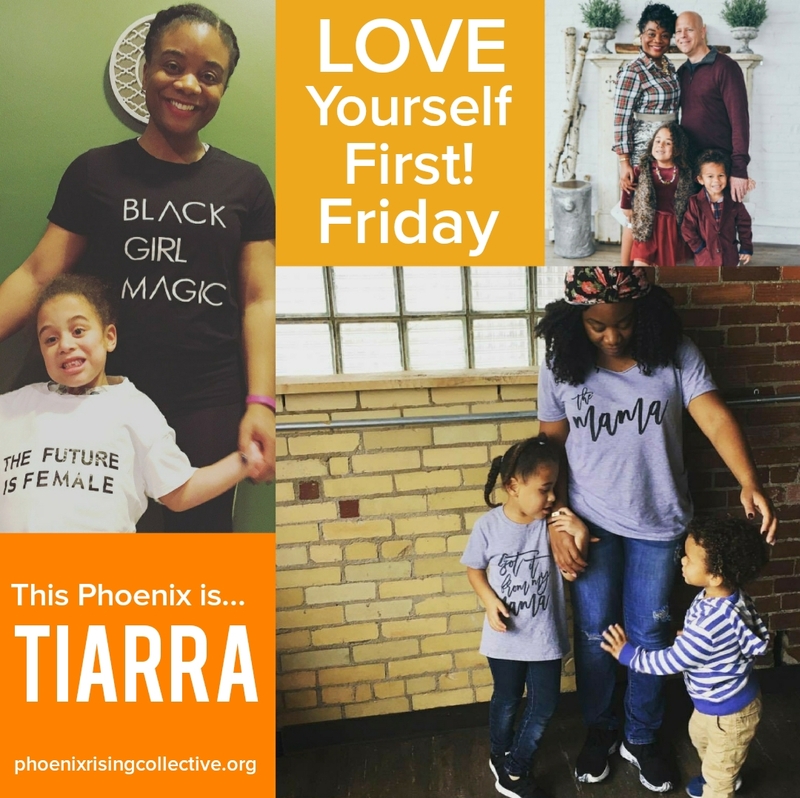 Categories: Self-Care + Personal Growth | Tags: black lives matter, dealing with trauma, emotional well being, self-care, self-care tips, social justice, the phoenix rising collective | Permalink.